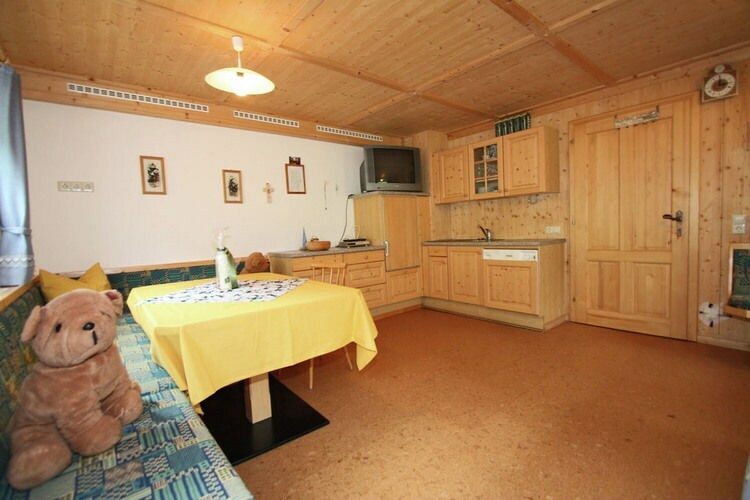 Stampferhof East Tyrol 3 Beds Weekly Rates from 661.00 € Book Online self catering holiday rentals & vacations abroad throughout popular destinations in Matrei in Osttirol Austria. 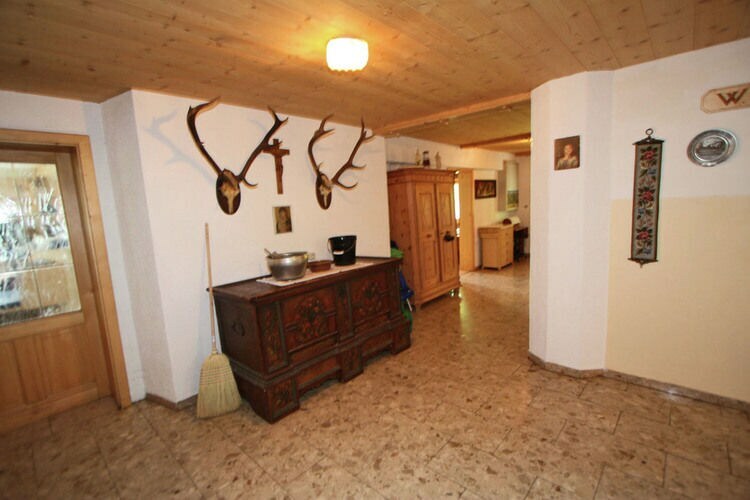 Stampferhof East Tyrol 3 Beds Weekly Rates from 661.00 € Holiday Rentals Farmhouse Matrei in Osttirol Austria Self Catering Accommodation Book Online on Vacations Website. 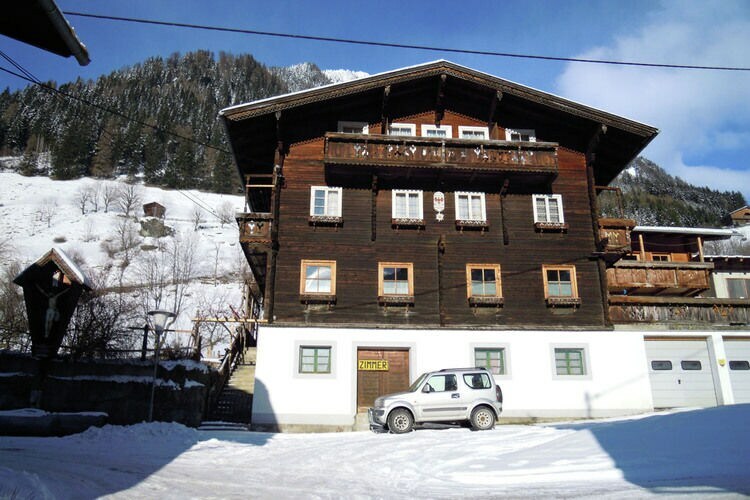 Property Description: Beautiful apartment on child-friendly farm in a quiet location Stampferhof With more than 60 mountains of more than 3000 metres, this ski region, Matrei and Kals, offers many long slopes and is renowned for its many off-piste opportunities. The ski tripp on the Grossglockner is a highlight. Langlaufers dispose of more than 70 kilometres loipes. 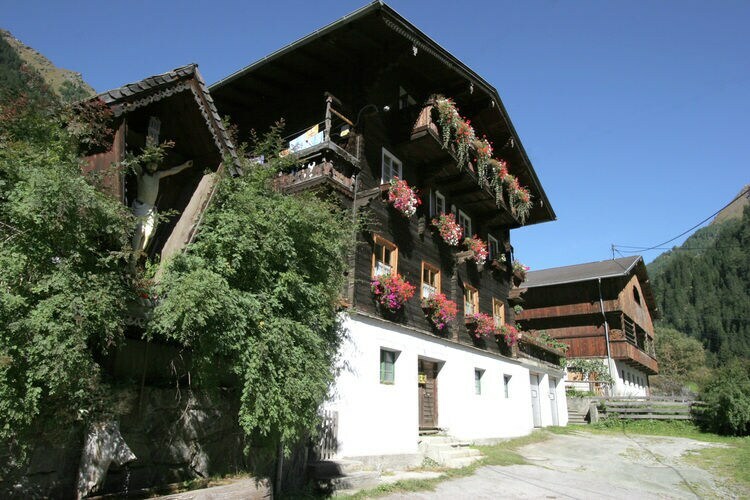 Matrei is a rural village with approximately 5000 inhabitants. There are enough other activities to keep the less dedicated skiers hay too. From this region, it s worth visiting the town of Lienz. The local Tourism Board organises half hour and half day part- and snowark.plture walks. Kals am Grossglockner is often the staring point for tour skiers. 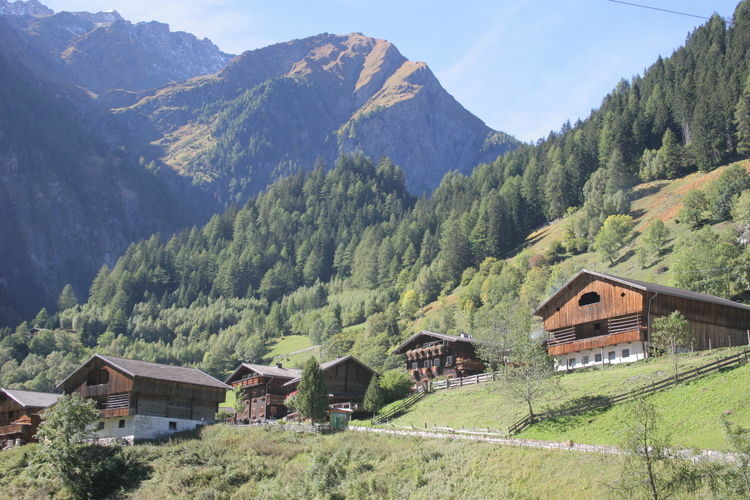 This place is situated at an altitude of 1325 m.
The Grossglockner rises directly behind the village. The view on the Grossglockner is truly breathtaking. The chair-lift will bring you to an altitude of 2000 metres. It is also possible in the village to visit two churches or the local Heimatmuseum. 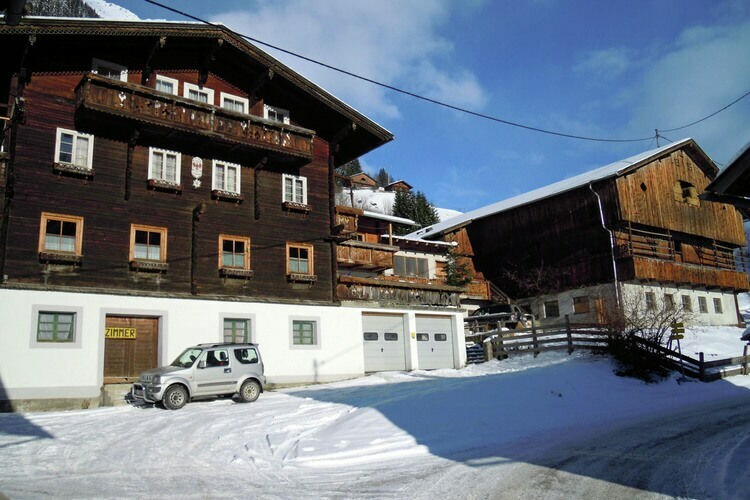 With a population of approximately 5000, Matrei is a bit more "town-like" but you will not see high rise buildings here. The medieval church is still the highest building in the village. 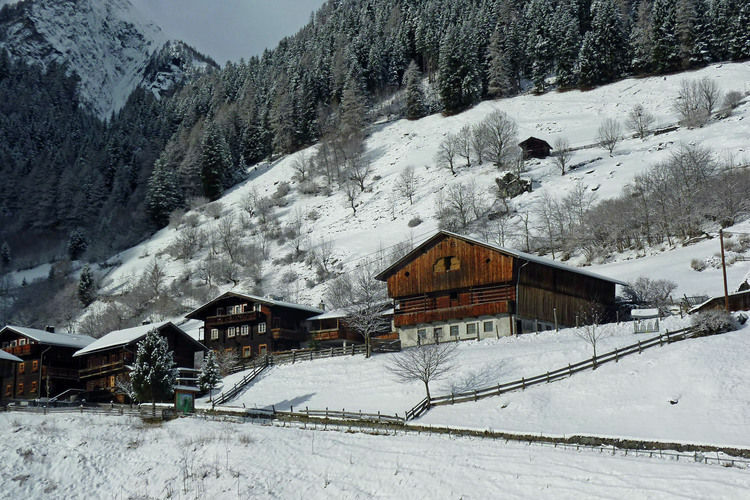 The Grossglockner and the Grossvenediger surround Matrei and in summer climbing and walking are the main activities in the region, while in winter it is of course perfect for skiing and snowboarding. Off-iste skiing remains a challenge for many. Because the region has conserved its small scale character, you can still truly enjoy tranquillity here! 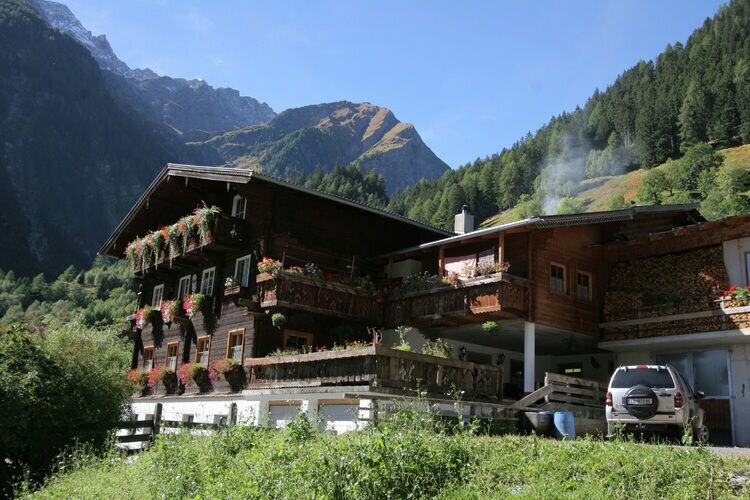 The farm is at 1164 meters above sea level since 1736, family owned, located south of the Felber Tauern tunnel in a quiet location and is an ideal starting point for hikes and mountain tours. 650 marked trails invite to hiking and mountain climbing. 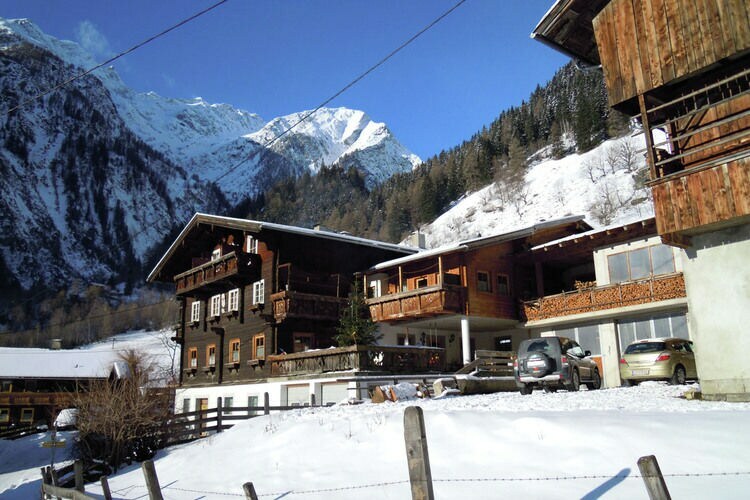 In winter there is skiing and tobogganing in Matrei Goldried. The apartment on the 2nd floor of the house has 3 spacious bedrooms, all with TV and 2 bathrooms, on the groupnd floor there is a spacious kitchen and a very large living room with bar, free wireless internet in the house. The apartment is not self contained. Particularity: There are up to 16 people possible on request 2 more bedrooms with bath, up from the 10th person each additional person 50, - surcharge. There are many farm animals, cows, goats , sheep, cats, as well as its own products such as eggs, milk, etc. This is an advertisement Reference: AT-9971-28 Stampferhof. The advertiser is wholly responsible for the accuracy of the ad information published on WorldPropertyPortal.com and we make no representation as to the accuracy or currency of the information contained within this website. The photos and details content is the sole responsibility of the owner or agent of the property displayed.